Cyclepalooza | PASTRY TO THE PEOPLE! 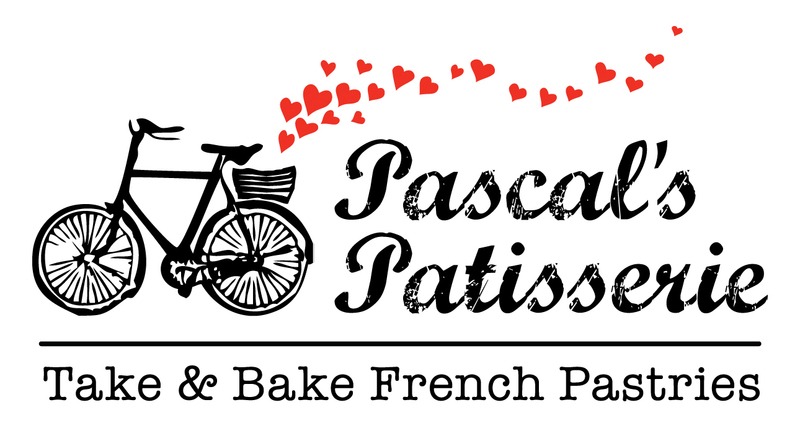 Just like last year, Pascal’s Patisserie, Calgary’s only take & bake French pastry unbakery, will be giving away croissants, cinnamon rolls and pain au chocolat - from their bikes! Inspired by the International Slow Bike Movement, we believe in slowing down and enjoying the simple pleasures of life - that applies to food and cycling! Lovely ladies on slow bikes will be shown favour. Share the love of French Pastry and slow cycling with us. Where? We will be cycling slowly and with pleasure between Sandy Beach and Stanley Park starting at 11 AM.